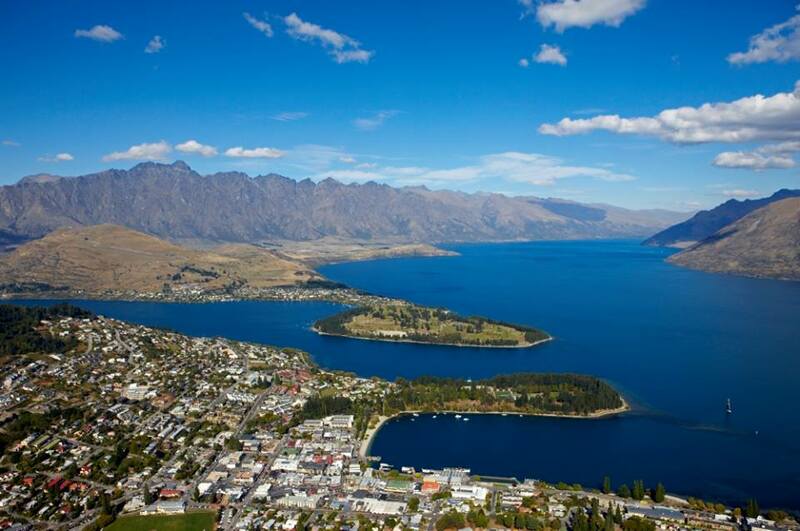 Queenstown is situated around Lake Wakatipu and set against the dramatic Alps in the beautiful South Island. It is often referred to as the ‘adrenaline capital’ of New Zealand and has a population of ca. 13.200. If you become a Demi Pair with us here, you will definitely have no lack of adventure. Being a snow sport destination, there are many opportunities to go skiing and snowboarding during winter and in summer you can try snorkelling or bungee jumping. Queenstown is also the perfect gateway to explore the South. Afternoon classes run from 1 pm until 3 pm.